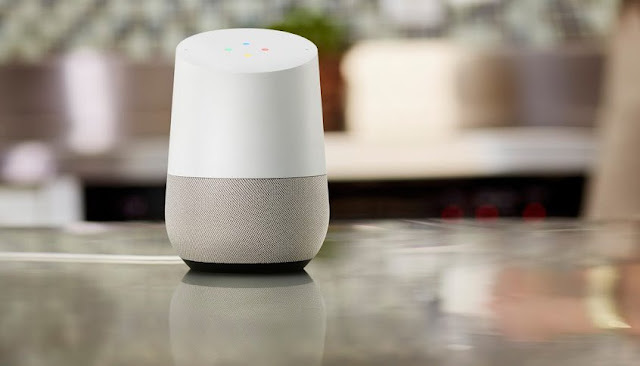 You can cast your music and media to the Google Home using any compatible app. Most major apps have compatibility, and casting is so much easier than Bluetooth. No connection issues, no needing the device close by. Just press a button and the cast-enabled device plays what you want. However, not all apps support casting. If you want to play audio from those apps through a Google Home, you’re in luck. A software update is now adding Bluetooth speaker functionality to the Home. Head to the device settings in the Google Home app and set up paired Bluetooth devices. The feature is still rolling out slowly, so not everyone will see this feature just yet. But if you really wanted to use your Google Home with Bluetooth, you’ll soon get your chance.